Are you a producer, DJ, Musician? 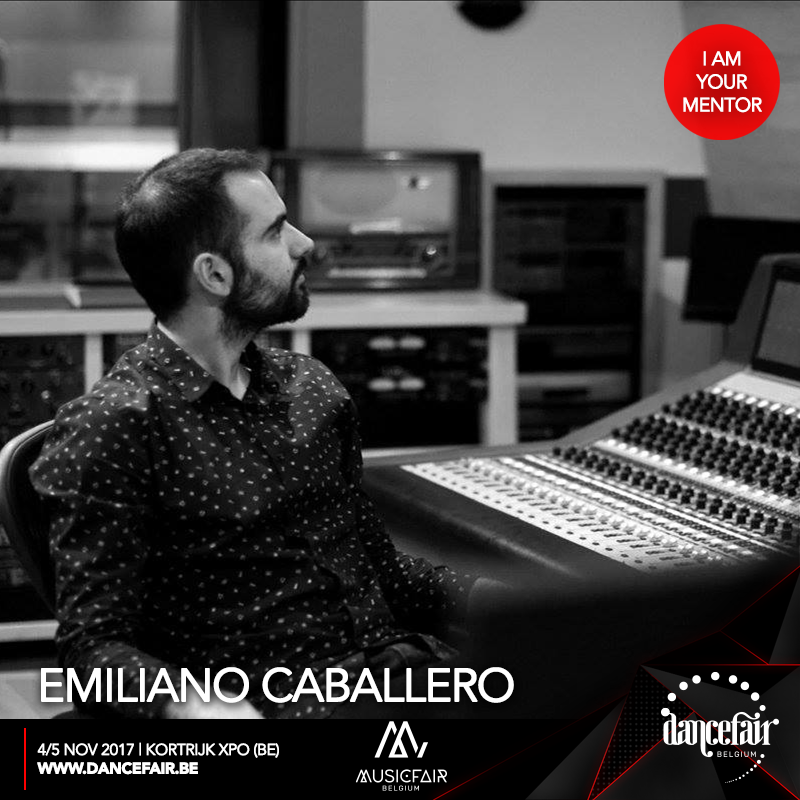 After 7 very successful editions in the Netherlands, with over 10.000 visitors per year, the first Belgian edition of Dancefair/Musicfair will take place on the 4th and 5th of November in Kortrijk. Because an important part of Abbey Road Institute Amsterdam’s roots lies in Belgium and we have already welcomed a good number of students from Belgium, we are pleased to head south with a very interesting line-up of masterclasses. 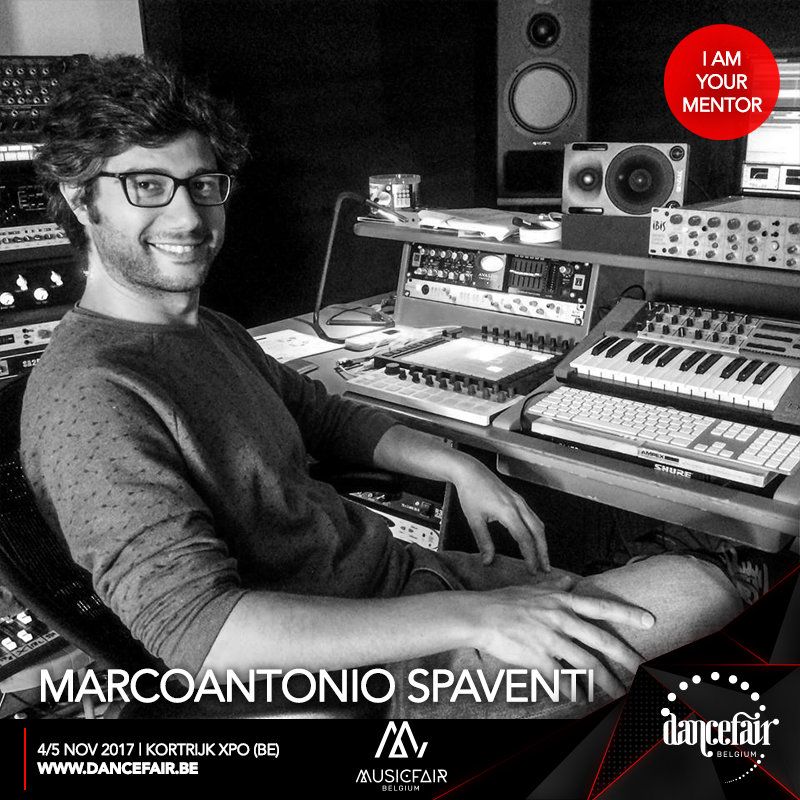 Dancefair was originally a stand-alone event, focussed on DJ’s, producers and everyone in the dance scene. Due to demand, Musicfair was added and offers an expansive program for musicians, bands and singer/songwriters. 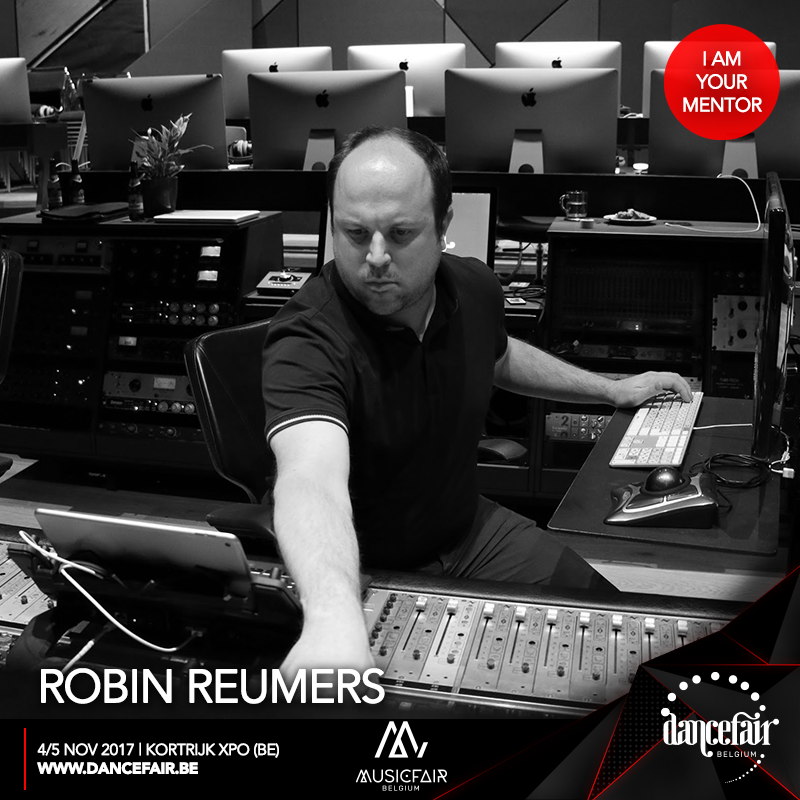 Abbey Road Institute made its first Dancefair/Musicfair appearance in Utrecht last February. With a very interesting series of workshops and masterclasses (see below) we are ready for Kortrijk next month and have confirmed our presence for 2018 in Utrecht. Come visit us to learn more, have a chat and get to know us. Side-chain compression can be the difference between a flat, lifeless mix and an adrenalised floor-filler. Especially in dance music, side-chain compression usage is more than common. But what exactly is sidechain compression, how does it work, and how can you use it in your mixes? Learn from Abbey Road Institute lecturer MarcoAntonio Spaventi on how and when to use side-chain compression to create more room in your mix and how to create that nice rhythm. Abbey Road Institute Amsterdam and mastering engineer Frederik Dejongh unveil the secrets of mastering! 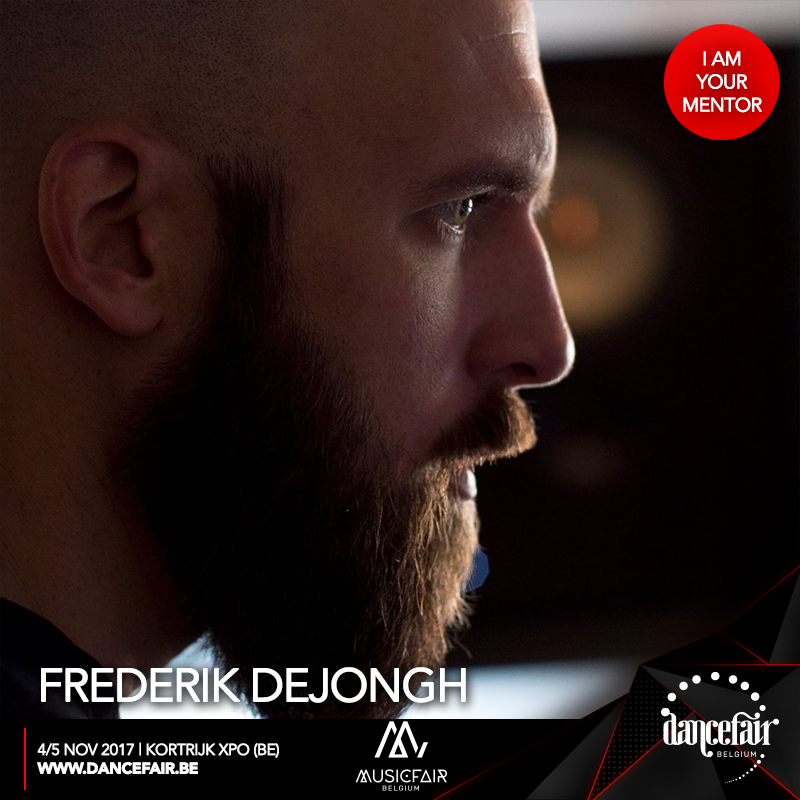 Frederik will give an in-depth look into all the different aspects of mastering, including how loud is too loud. The word ‘distortion’ can call to mind screaming guitars or bit-crushed drums, but there are also many more subtle ways we can use this tool in a mix. Learn from Abbey Road Institute lecturer Emiliano how to use analog and digital distortion to create interest and energy in your mixes. Getting that pumping low-end in your track is an ongoing challenge. There is not just one rule, but some elements cannot be overlooked. Abbey Road Institute lecturer MarcoAntonio Spaventi will lead you through the process of ‘All about the bass’. How to get that nice fat bass line in your production to cut through and how to make sure your low end translates to small speakers but also during festivals. It’s the perfect chance to add a professional bass sound to your music. There are various reasons to get your tracks properly mastered. One very important one is to adapt the material for various distribution formats. But how does mastering actually differ for vinyl and for digital releases? This is a timely question. Mastering for vinyl has recently gone from being a specialized rarity to a common extra that clients ask for in addition to the digital master. Abbey Road Institute and mastering engineer Frederik Dejongh talk different approaches for different kinds of media, what to look out for when cutting vinyl vs releasing on streaming service. Get up-to-date knowledge about this hot topic! Abbey Road Institute and mastering engineer Frederik Dejongh unveil the secrets of mastering! Frederik will give an in-depth look into all the different aspects of mastering, including how loud is too loud. Mixing vocals is the most important part of your mix, it can make or break it. Robin Reumers, audio engineer and director of Abbey Road Institute Amsterdam, educates you on how to create an all-around solid mix with an upfront vocal sound. Learn what techniques you can use to get your vocal to sit upfront, without it sounding squashed. By the end of this masterclass, you’ll know what you need to do, when you need to do it, and how to do it. Orchestral music takes your audience on an emotional journey. Whether you’re looking for a powerful tearjerker, a rousing anthem or something more delicate, an orchestral touch can do the trick. Producer and composer Wouter van Belle is an expert in incorporating orchestral music in pop productions. And together with Abbey Road Institute Amsterdam he is going to give insightful information on how to do it yourself. He is also going to reveal his production- and mix techniques when working with artists and bands such as Racoon, Novastar, and Gorky. There are various reasons to get your tracks properly mastered. One very important one is to adapt the material for various distribution formats. But how does mastering actually differ for vinyl and for digital releases? This is a timely question. Mastering for vinyl has recently gone from being a specialized rarity to a common extra that clients ask for in addition to the digital master. Abbey Road Institute Amsterdam and mastering engineer Frederik Dejongh talk different approaches for different kinds of media, what to look out for when cutting vinyl vs. releasing on streaming service. Get up-to-date knowledge about this hot topic!